Music has the ability to seriously energize me during a workout. An upbeat playlist does wonders for my workout motivation, but some days I have a harder time getting into the groove and losing myself in the music than others. And that’s where this playlist comes in! This workout playlist is my go-to playlist for days when my motivation is waning and I need a little help getting in the zone. When I cannot seem to pump myself up, the songs on this playlist generally do the trick and after a few minutes of sweatin’ it out, I can typically feel my energy levels increase as I get lost in the music and crank out a solid workout thanks to a rockin’ playlist. I call this my “When All Else Fails Playlist” because it usually works to help me feel motivated when nothing else does! I hope a few of the songs from my playlist might find their way onto your next workout playlist and help you get in the zone, too! What is one song that never fails to pump you up? Music is such a great way to boost our mood and feel energized, thanks for this awesome inspiration this morning! Great list! It’s amazing the effect music can have! Great songs! Can’t wait to download them 🙂 till I collapse- Eminem. Turn down for what- lil Jon and can’t believe it- flo rida. turn down for what…agreed! works every time! I’m with you on this song! It always gets me going! Good morning!!! Great song picks. The Rocky song never fails to get me pumped! Good song picks! i agree with “Scream” Usher’s songs always do wonders! haha! I’m always on the look for new workout songs. I can never have enough! 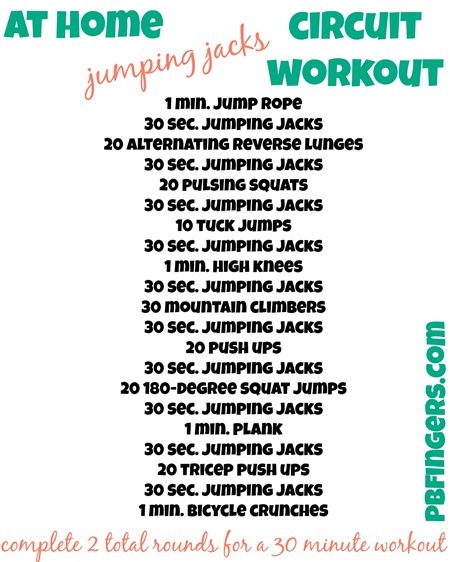 Jungle by X Ambassadors is always my pump me up, get this workout done song. I absolutely love it! 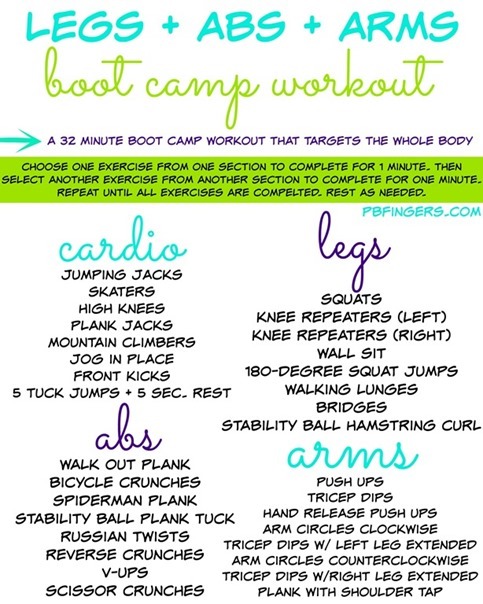 What do you use to create those cute and adorable workout pictures?? Call On Me is one of my all time faves! Great set of jams my friend. This is PERFECT for today – actually, this morning’s Instagram post for me (@semisweettooth) was about waking up stuck in a rut and working on getting out of it. Great timing! My usual song that gets me in the mood to amp up my day is “Number One” by the always classic (and classy) Nelly. I may or may not be incredibly competitive with myself and feel stuck when I feel like I’m not performing to my best self’s ability. “Number One” amps me up by remembering that hard work always pays off. Guess I should go listen to it right now, ha! Music is totally necessary for a good workout. I made a half marathon playlist from spotify and love it! I especially like commercial free for running and not having to dig my phone out of my pocket to change the song. I love Kanye’s Workout Plan song. It’s just a fun song with a good beat. 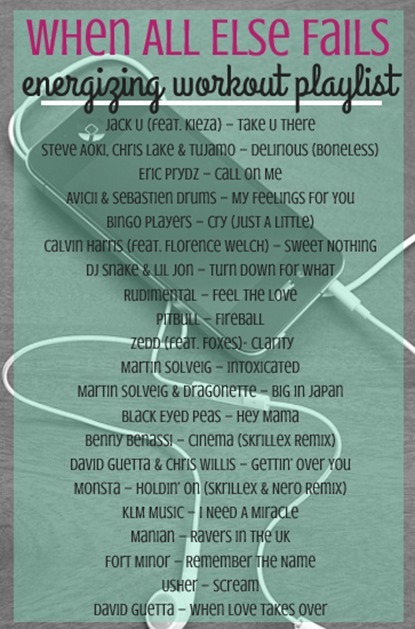 Love this playlist! Anything by Pitbull gets me going when I’m having a tough workout! Ahh so much EDM! I love it. I think this is going to be my get-through-the-afternoon-at-work playlist today! Thanks for the playlist! This is a selfish suggestion… but you should totally create your running /workout playlists on Spotify (during your free time of course ;)) and make it public so your readers can follow them online. I agree with Liz, you should DEFINITELY join Spotify and post your playlists! 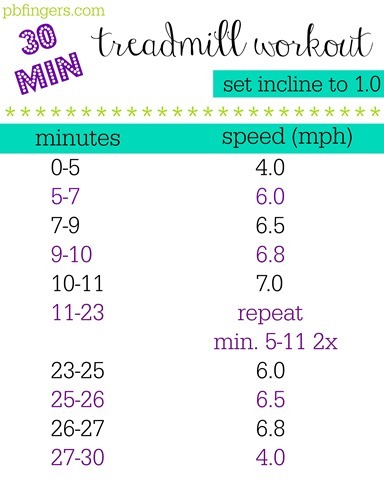 Thanks for the treadmill workout – I tried it out this AM and got very sweaty! Great start to my Friday! Thank you thank you thank you as these will definitely be on this weekend’s half marathon playlist!